Voted Best of ‘North Bay Village Property Specialist’ (2006 & 2007) by The Sunpost. North Bay Village, an island entity of Miami Beach, was incorporated in 1945. Harbor Island and Treasure Islands were annexed several years later. Broadcast Key, aka, Cameo Island, was annexed in 1963. During its early years, North Bay Village real estate was primarily a haven for winter residents. The City became widely known for its very popular restaurants and nightclubs, which attracted celebrities like Frank Sinatra and Judy Garland. The majority of today's residents live here year round. North Bay Village real estate continues to be home to several of Miami top restaurants such as Shucker's Grill, Crab House, Benihanas & Oggi's, as well as a variety of businesses, apartment buildings, luxury condominiums and a total of only 378 neighborhood North Bay Village homes. History reveals that prior to 1940, most of what is now North Bay Village real estate lay beneath the deep waters of Biscayne Bay. The only dry land was Broadcast Key, a five acre island from which pioneer radio station WIOD began broadcasting in 1926. Today, television station WSVN TV (Channel 7) maintains its head office at this same site, now joined with Treasure Island. The City of North Bay Village is a three island community situated in northeast Miami Dade County between the cities of Miami and Miami Beach. The three islands include North Bay Island, Harbor Island and Treasure Island which are linked by the John F. Kennedy (79th Street) Causeway, and extends across Biscayne Bay from Miami to Miami Beach. The City has excellent airport access to both Miami International & Ft. Lauderdale International, to all Miami hospitals, the beaches, Downtown Miami and Broward County via fast access to Interstate 95 from 79th Street. North Bay Village real estate is still to this day the undiscovered island entity off Miami Beach. 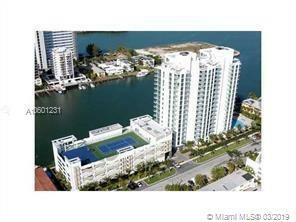 The real estate values and Biscayne Bay water views here are among the very best Miami has to offer. The streets of North Bay Village are pedestrian friendly with beautiful jogging paths overlooking the bay and downtown skyline running along the entire island. Two marinas, a harbor, post office, police force and fire department are all within a few blocks. The islands of North Bay Village have a steady population growth of just over 8,000 residences very similar to the oceanfront community of Bal Harbour. In 1940, dredging and bulk heading created North Bay Island. By 1941, palm lined streets were planned and laid out along with the first 12 waterfront homes. 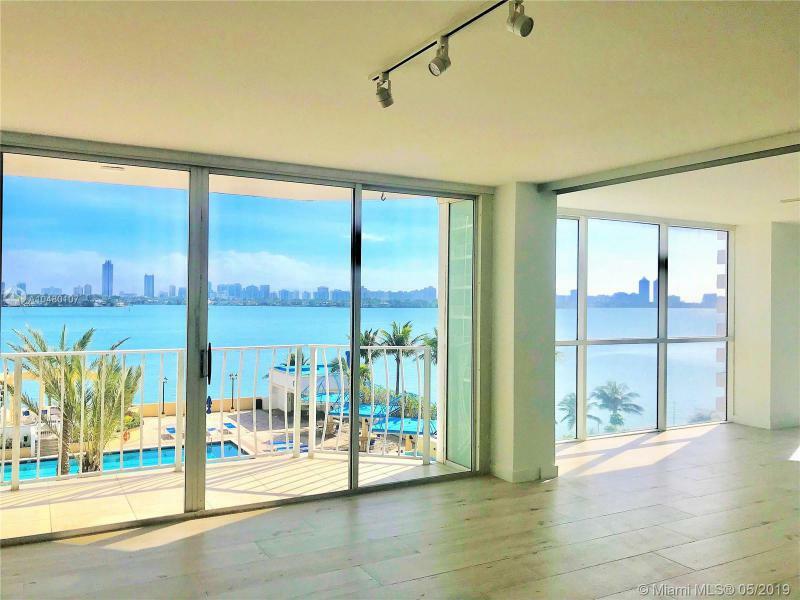 Today, Treasure Island has grown into a blossoming neighborhood of appealing single family residences at the very best waterfront home pricing Miami Beach has to offer. During the mid 1940's, dredging and filling created a new Harbor Island and Treasure Island. 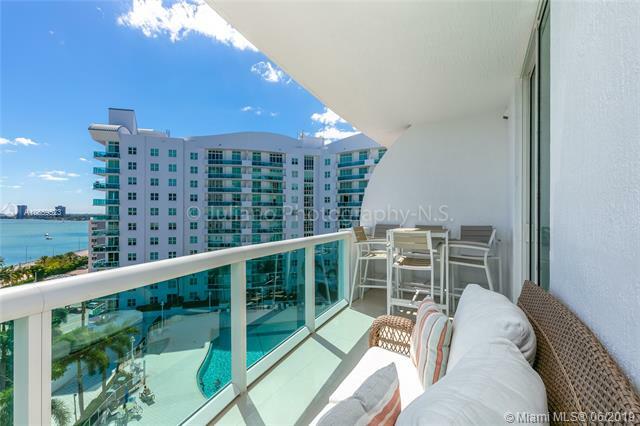 Harbor Island is composed primarily of multifamily buildings and new high rise towers such as Adagio lofts, Eloquence, Cielo on the Bay, 360 Condos, Blue Bay Tower and Space01 loft condos. Treasure Island, whose street names were drawn from the novel Treasure Island, is a mixture of school zoning, retail, North Bay Village single family homes on the south end and North Bay Village condos to the north. 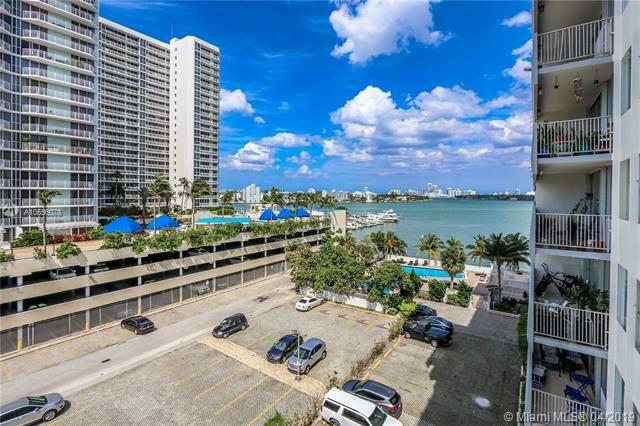 Surrounded by the calm enticing waters of Biscayne Bay, North Bay Village FL real estate offers a small town atmosphere away from the mainland hustle & bustle across the JFK Causeway.